GCE Ordinary Level History is one of the non compulsory but good subject to score in Ordinary Level Examination. Following are several G.C.E. O/L history past papers to download to gain better score for your G.C.E. O/L exam. 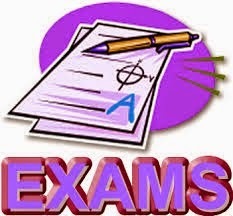 Following past papers are in Sinhalese medium and plan to upload more and more past papers in history and other importance subjects in G.C.E. O/L and A/L examination in Sri Lanka.